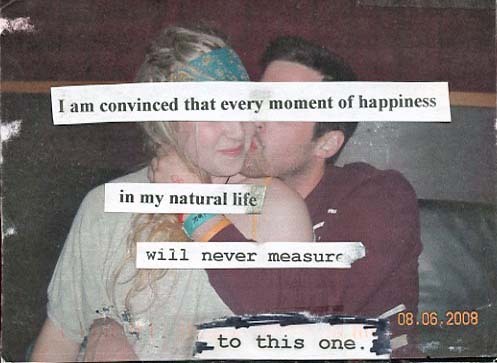 ...is waking up in the morning, making a cup of tea and then reading PostSecret. A new selection of secrets are posted on the blog every Sunday along with "holiday" specials, such as a Valentine's Day edition earlier this week. Sometimes the secrets are depressing and dark. Sometimes extremely dark. Sometimes they are optimistic and inspirational. Sometimes they are silly and frivolous. Sometimes they are straight up weird. As well as the blog they also host live events around the world and have released several books featuring the best of the blog. I have always wanted to post in a secret of my own. Except I don't really have any deep, dark secrets brooding inside of me. I'm kind of an open book. Plus, anything that I want to get off my chest I just tend to rant about it here. I guess I should be grateful that I don't have anything so secret that I couldn't possibly share without the safety of anonymity. 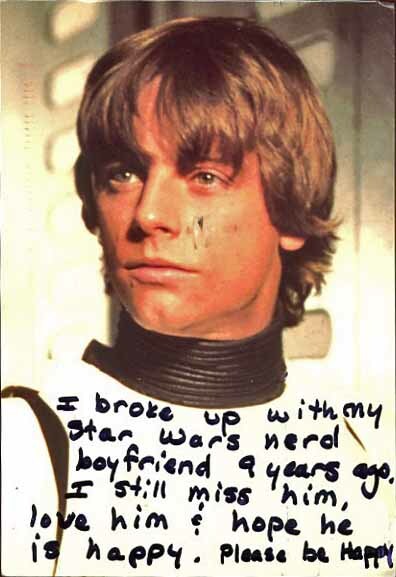 Still, it'd be pretty cool to be featured on PostSecret though. 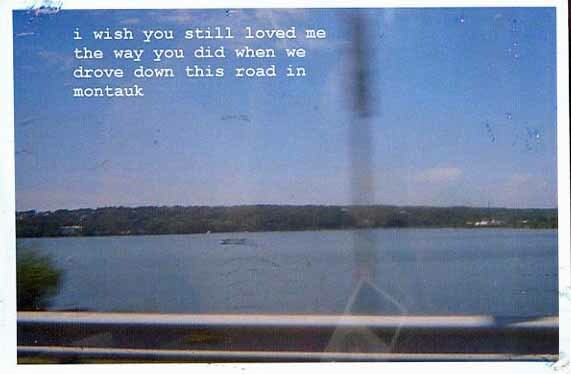 PostSecret is interesting. Didn't know about it until now. Thanks for mentioning it! Wow I have barely thought about PostSecret since high school. Good site is good. I love that you love that about Sunday! I LOVE waking up and making a cup of tea, but I never think to check PS until later in the week. It's a site I visit faithfully, it's so... I dunno... Interesting? It tugs at my heart strings, but is inspiring at the same time. I know I don't say much over here, but I do follow your Blog, Martin... And I love that you've been following mine! I'm excited to share more deets on maybe being featured in a book! :) Thanks for your interest!